The Missing Puzzle Piece | Life in Paris with a limited wardrobe. For months I have been looking for a throw blanket. Since my couch is plain dark gray, I wanted a bright pattern. 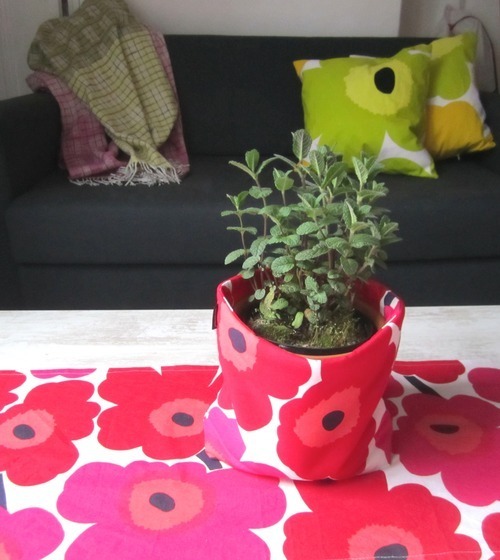 I originally wanted this one, but have been forbidden to by anymore Unikko print. I wanted pinks and reds…and when I was in Finland, I picked up green and yellow Unikko fabric for pillows…so I wanted the pillows to match the pillows, of course. 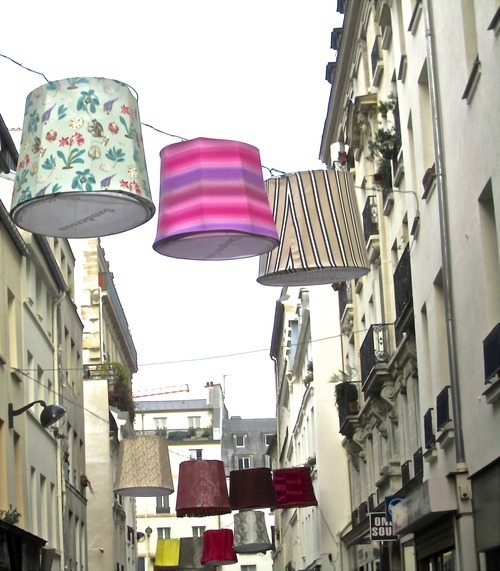 Designers Guild. I feel in love with their Cereste Blossom , a delightful woven blanket which was hand painted and had all of my colors! What drew me to their shop was their quality of design and product. 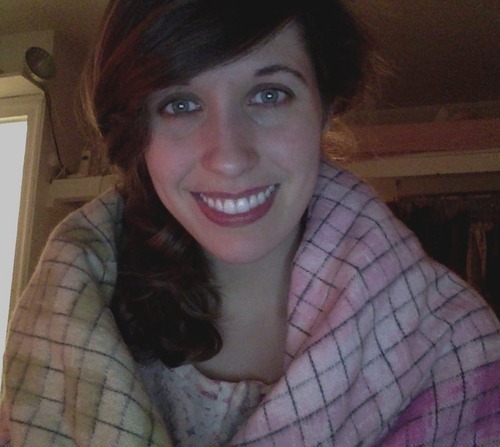 I couldn’t be happier with my new blanket…which is great for cozying up during a Facetime chat! 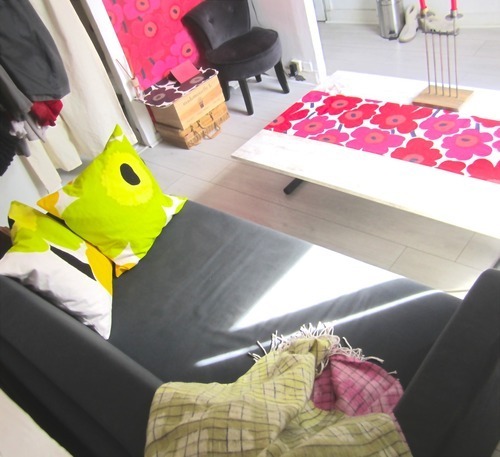 This entry was tagged blanket, designersguild, marimekko, Paris, parisapartment, throwblanket, unikko. Bookmark the permalink.